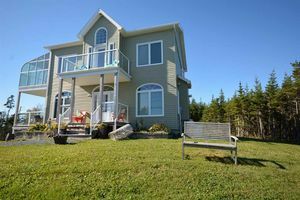 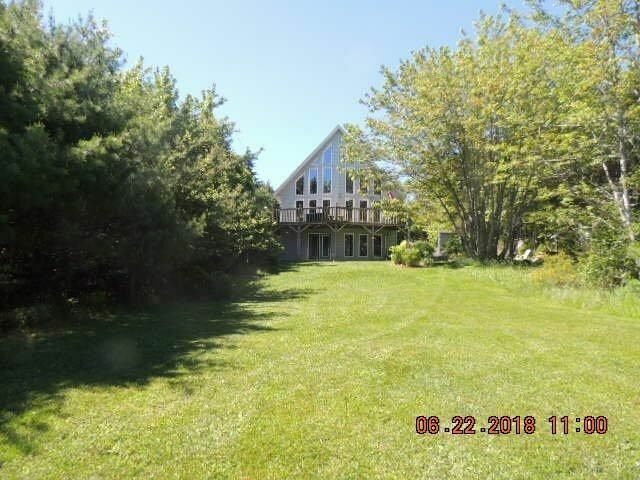 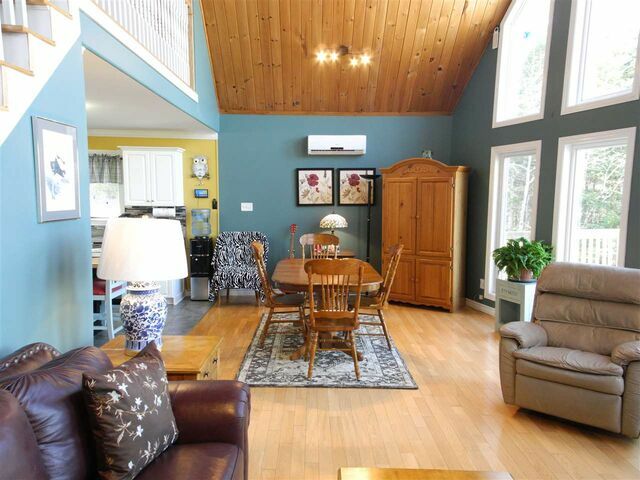 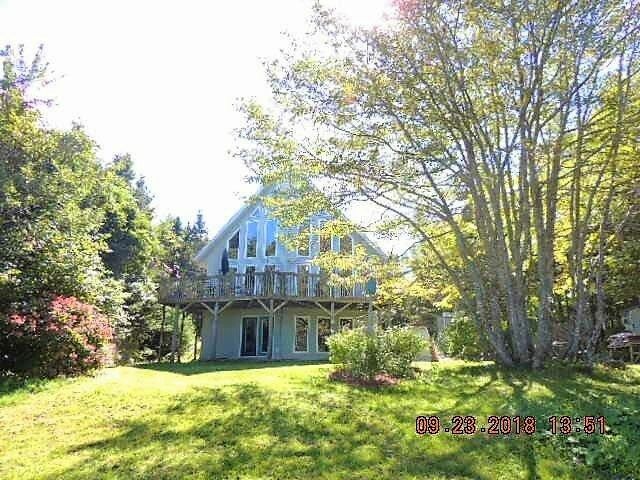 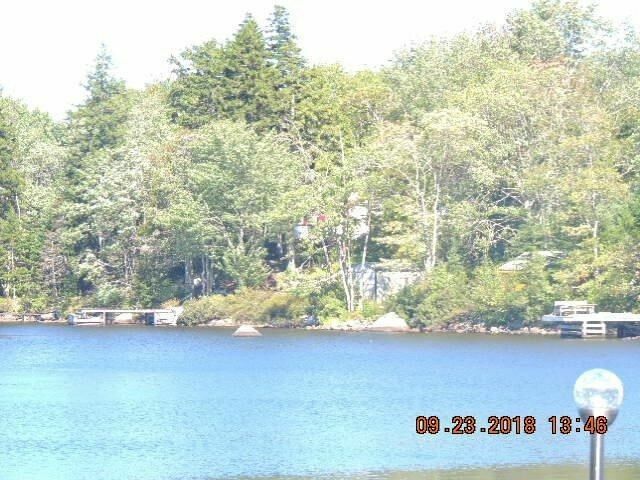 6367 Highway 7, Head Of Chezzetcook (MLS® 201906727): Private Lakefront Oasis less than 30 Minutes from Downtown Halifax. 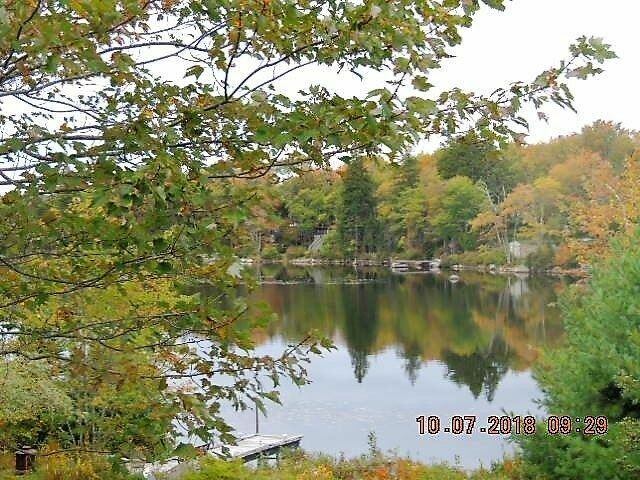 Situated in a tranquil cove of Soles (Chezzetcook) Lake, this stunning, impeccably maintained home on a private 1.4 acre lot with 155 ft lakefront is a must see. 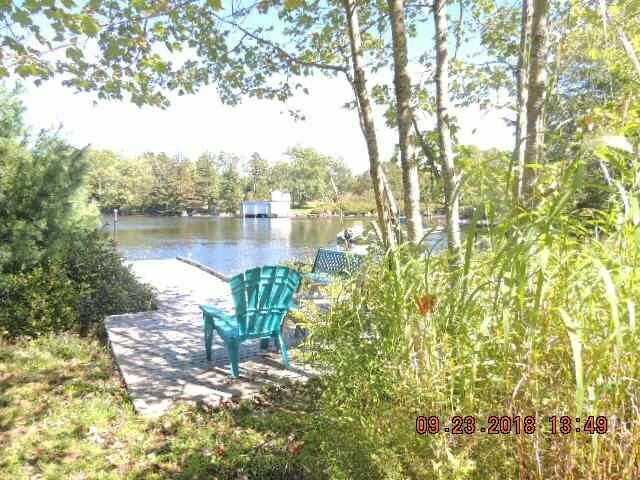 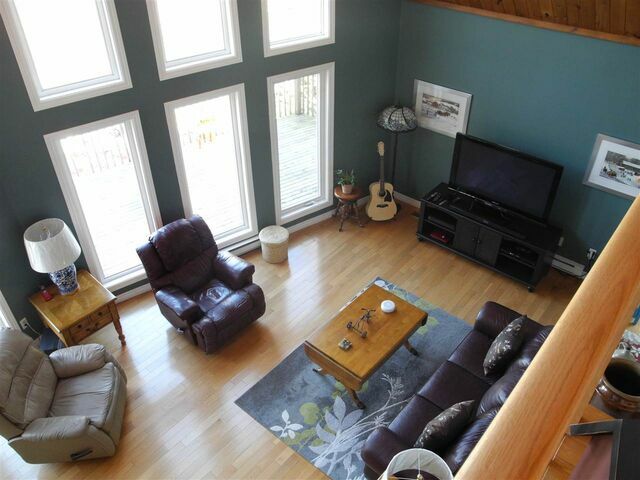 You can sit on the front deck for hours gazing at the lake, listening to the birds and enjoy the warmth of the sun. 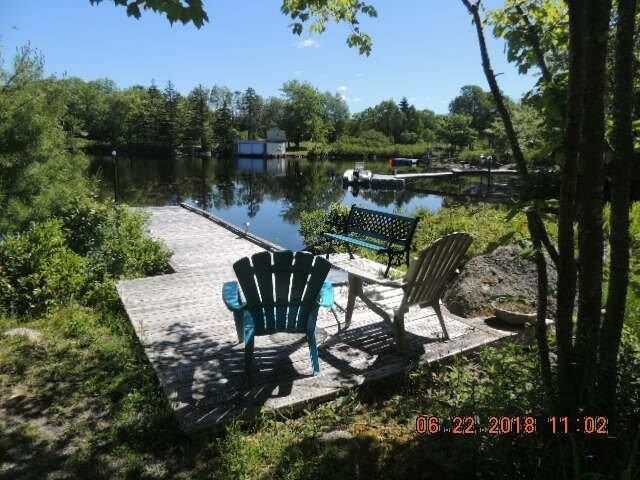 From your dock you can swim or launch your powerboat, canoe or Kayak and explore miles of lakeshore -don’t forget your fishing rod. 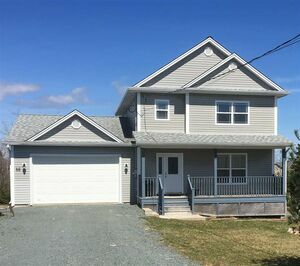 The large open concept kitchen and family room, with 3 bedrooms and 3 bathrooms, is perfect for family and/ or entertaining. 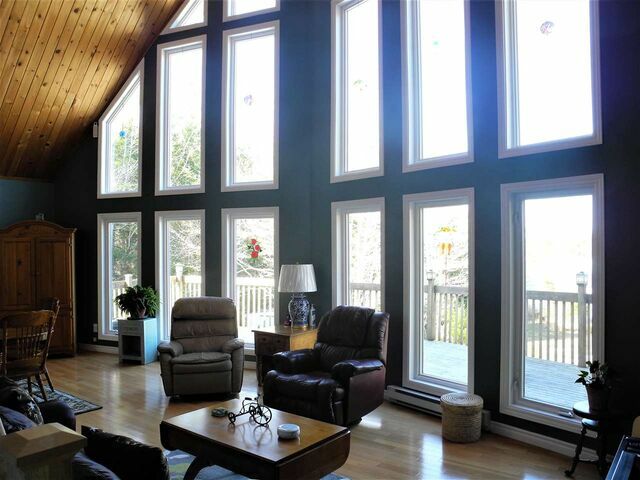 The walkout garden level finished basement with a wall of windows facing the lake isn’t your typical basement. 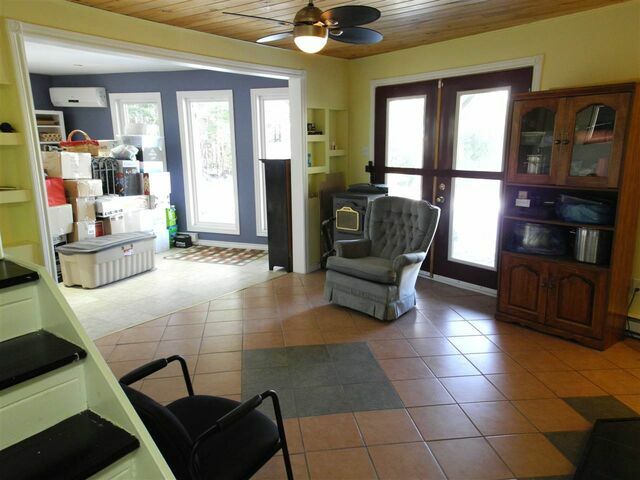 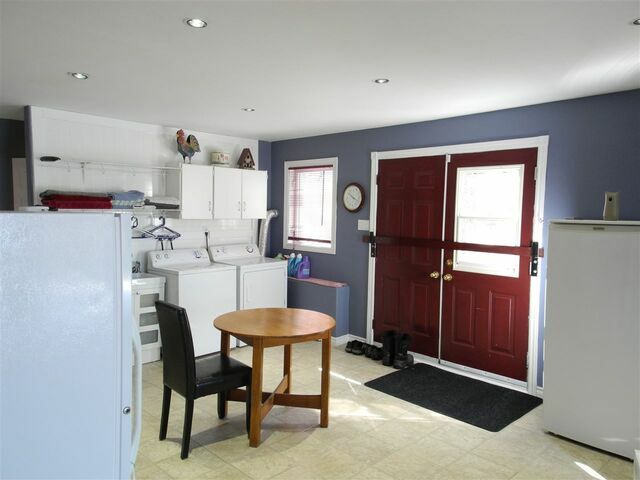 The large 1.5 car detached garage, offers plenty of extra space for storage and work projects. 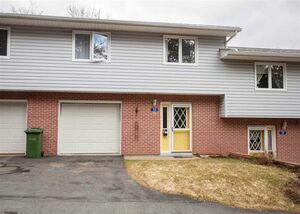 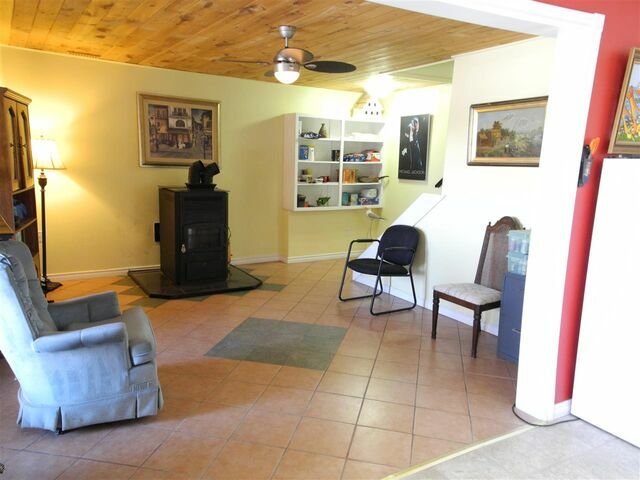 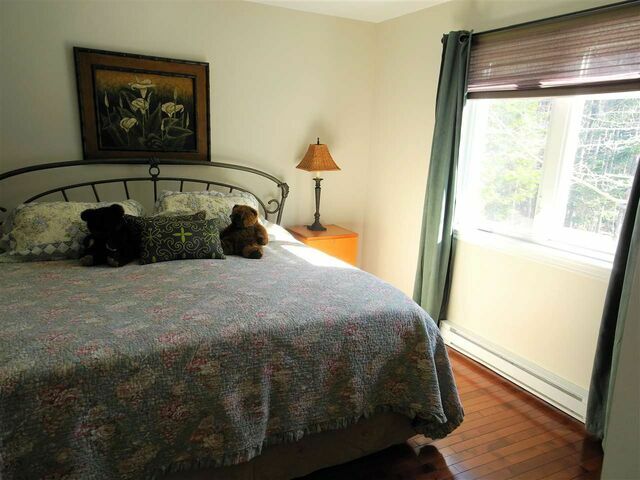 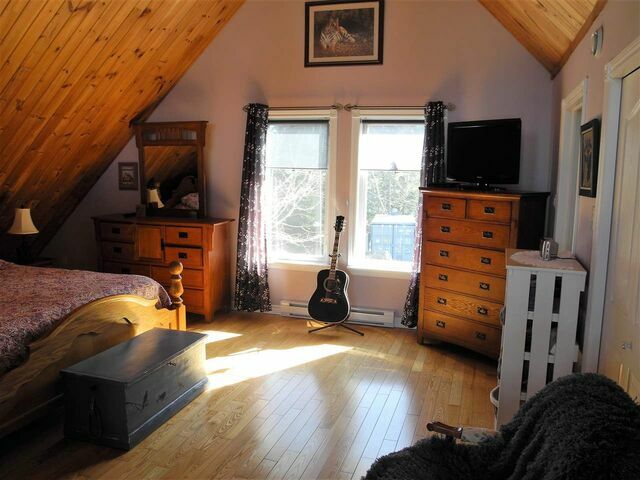 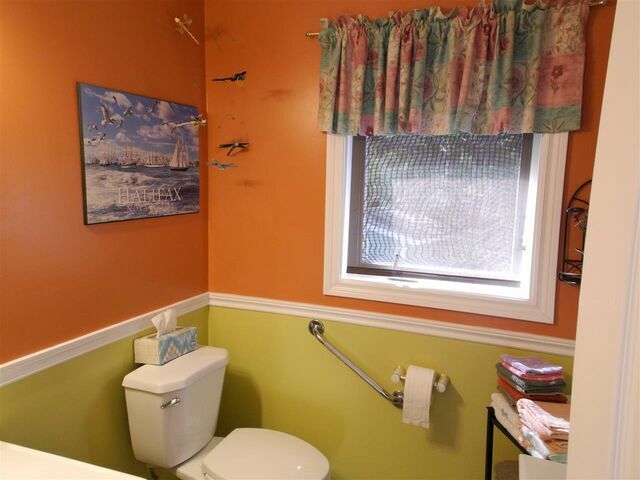 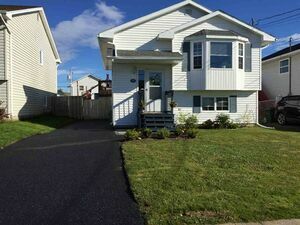 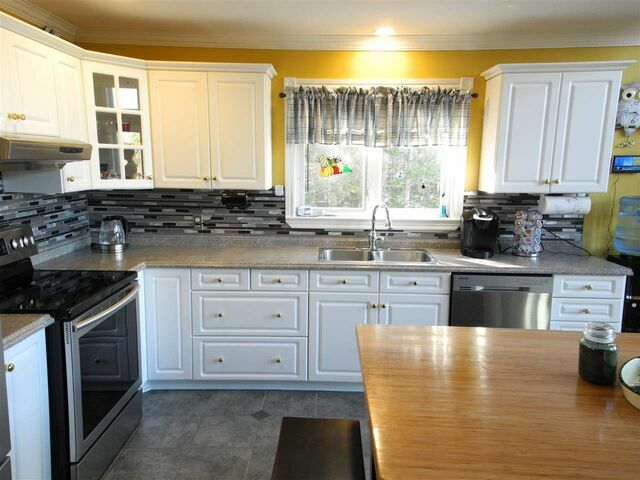 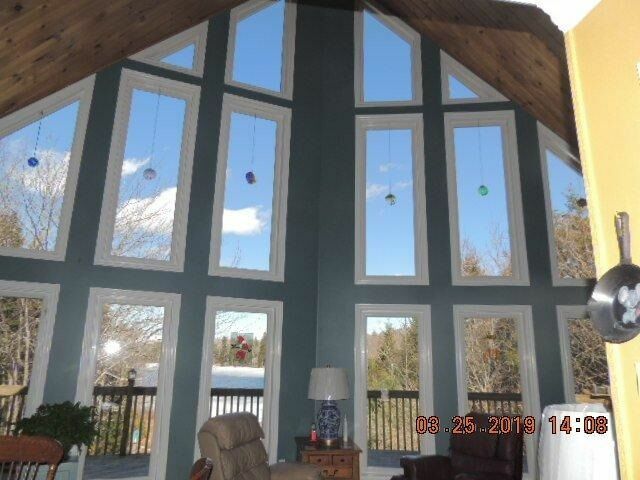 The property is approximately a 10 minute drive to Porters Lake Shopping Center, schools and all amenities. 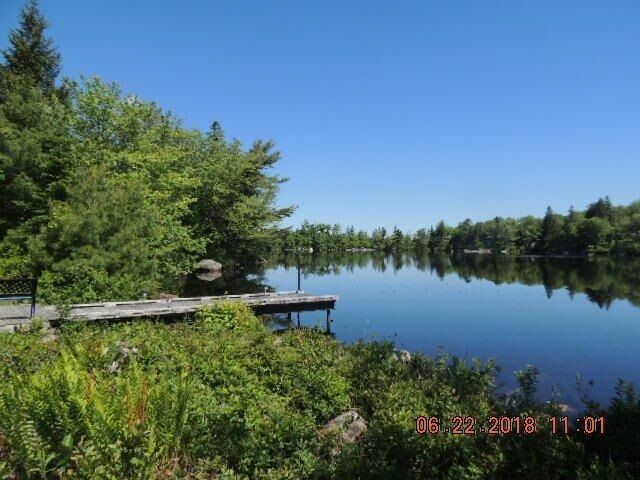 If the lake isn’t enough for you, you are a short drive to incredible hiking and biking trails and 5 gorgeous ocean beaches. 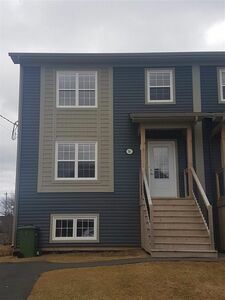 It is 5 min to 100 series Highway that takes you right into Dartmouth in less than 20mins. 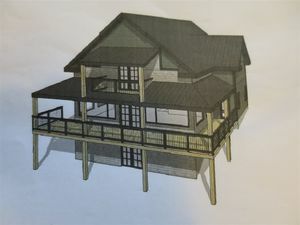 What are you waiting for…? 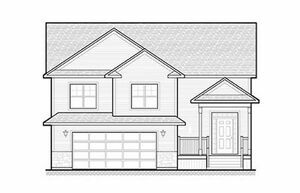 Questions about 6367 Highway 7 (MLS® 201906727)?